Can’t draw people, I bet it’s because no one has ever shown you how! We will take the fear out of drawing people. 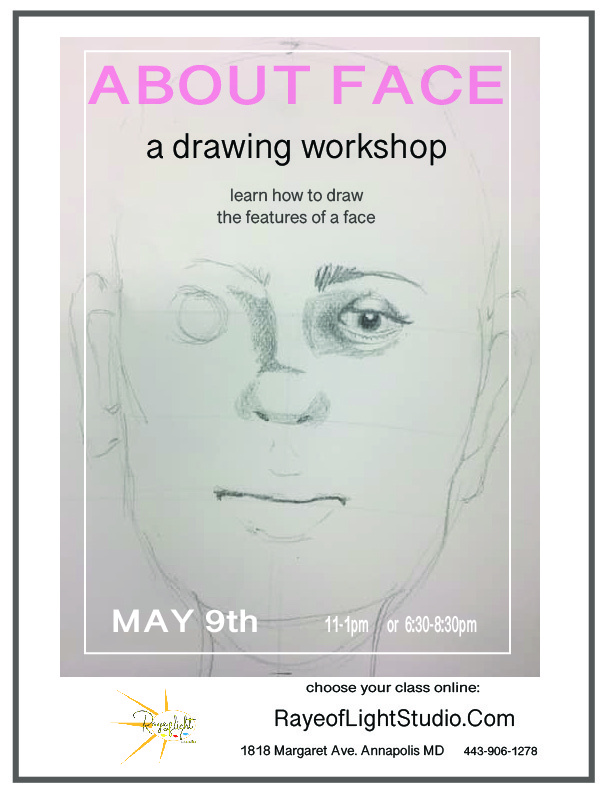 This drawing workshop teaches you how to use simple shapes to create a human face. Our drawing techniques have worked for everyone 65 t0 10 , everyone can draw a face, it’s amazing!!! Rest assured this is not a portraiture class we are not trying to replicate someone’s likeness. We are learning to draw . All materials included along with instruction for this 2.0 hour workshop. Free parking and as always you may bring food/drink in with you.